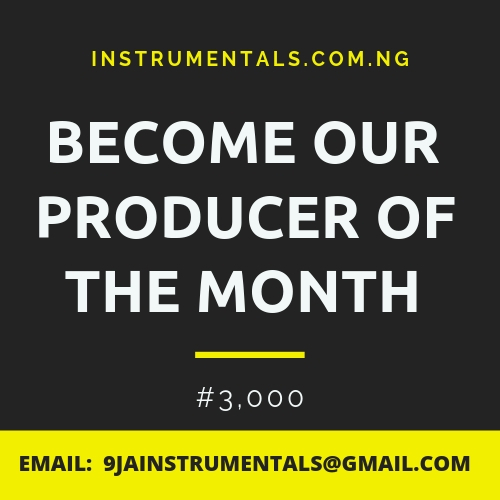 Download our latest and new hip hop naija highlife free beat titled jokosi produced by Xperfect. This is a cool rap and hip hop instrumental. This beat is suitable for Naija Yoruba parties and owambes songs. This is like fuji instrumentals and all yoruba. This is Pasuma instrumental beat type 2018. Download this afro traditional highlife instrumental below in mp3 format.